Have you ever been so happy you just start crying? I have and I’m glad to know I’m not alone. If Beatriz looks familiar it’s because of her November 12th post. I’m behind in writing – school this year, Chemistry especially is killing me – but I always want to write about the girls who out there having fun and inspiring others to take risks, follow your dreams, and work to make things happen! 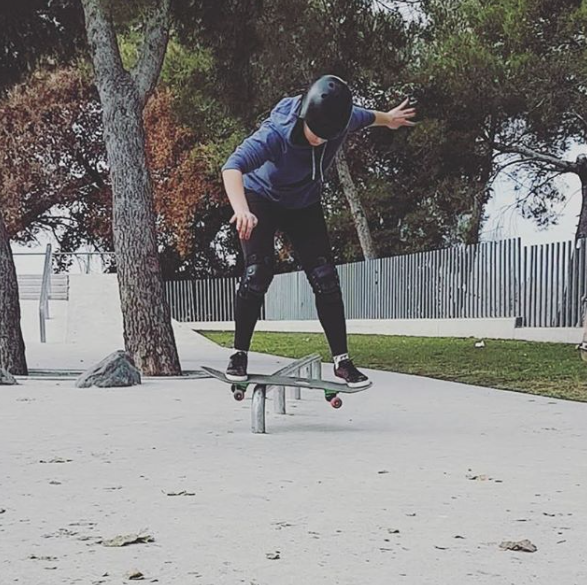 Where are you having fun skating and what are you most proud of? 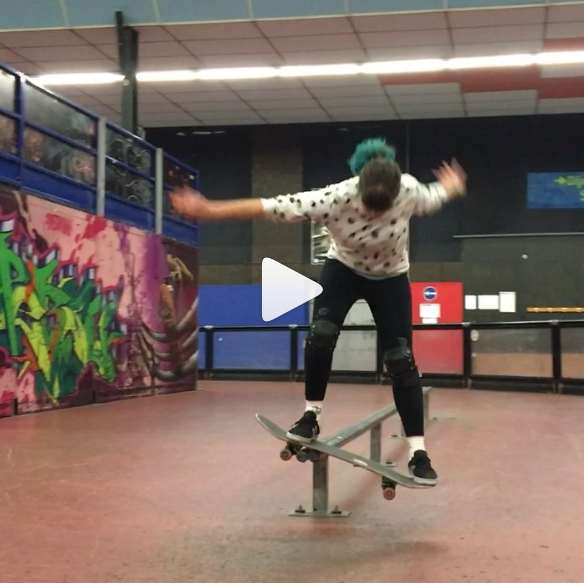 Check out Beatriz aka @frausonnenblume because she now has board slides on lock. I’ve learned the hard way, that if you don’t keep up with a trick you can lose it – so make time to skateboard. As soon as Chemistry is over, I’ll be at the park so much more!